New listing in the city of Earlimart is now for sale. 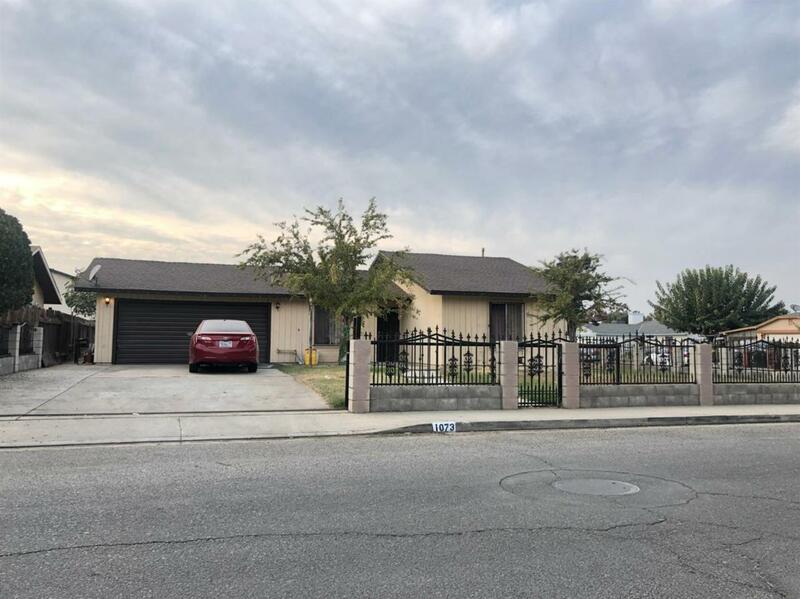 This corner lot offers 2 bed 2 full baths with granite counter-tops, tile flooring, and new roofing. Back yard offers a big patio for all your family gatherings, and spacious back and side yard. Call today to schedule your private showing. Listing provided courtesy of Victor Bueno of Avedian Properties Company.